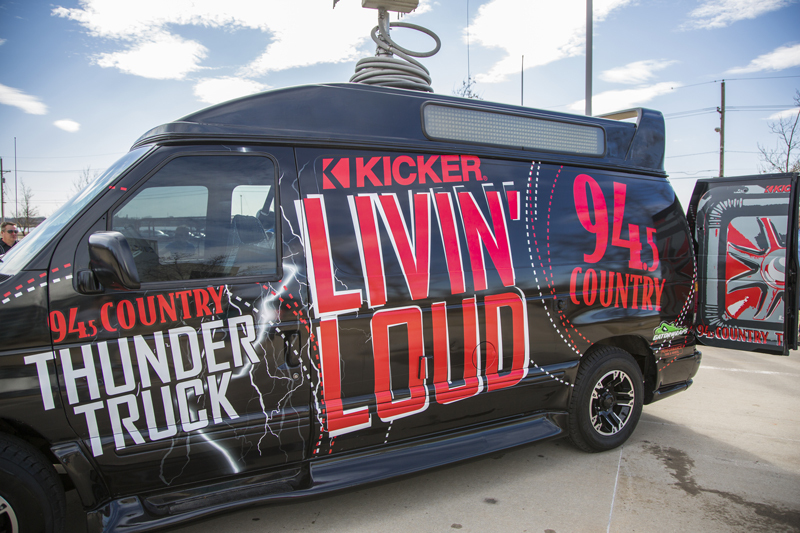 The radio station worked out a deal with Kicker. In return, they got a powerful rocking machine for events and remotes. I did the wrap design – here’s how it came out!